We are proud to have received countless referrals from other law firms throughout the history of our practice. 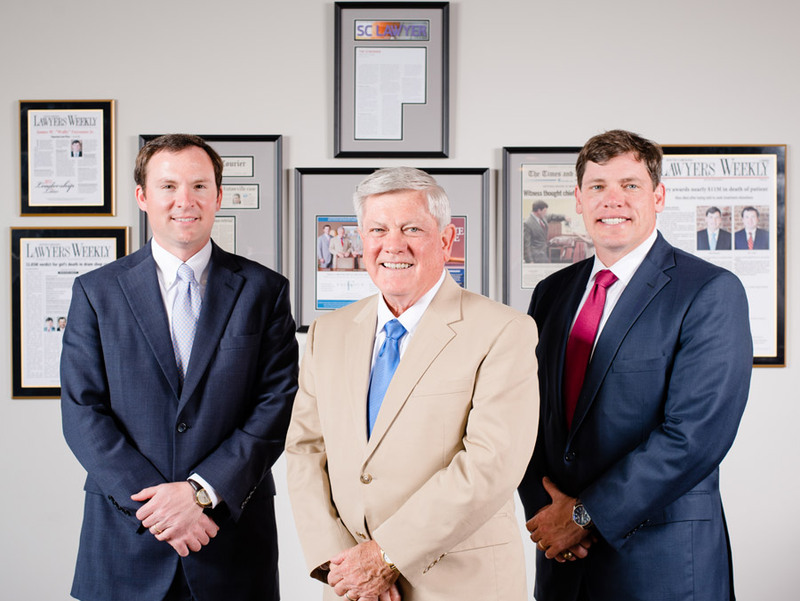 We have worked diligently to build a reputation as a trusted legal resource in South Carolina. Whether in South Carolina or out-of-state, we welcome the opportunity to work with other attorneys who have cases that fall outside of their normal practice areas or who need additional resources to handle a particular case. If you are unable or otherwise need assistance in representing your client, we would be more than happy to confidentially discuss the situation with you to determine if we can pursue the case under an appropriate fee arrangement. To discuss your client’s unique situation in greater detail, give us a call at 864-558-7196 or fill out the form below.